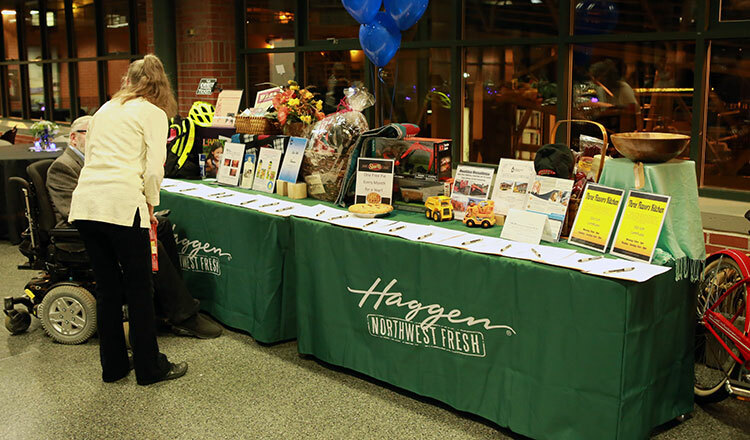 One of the highlights of the evening festivities is our silent auction. We are requesting donations of items from supportive businesses in our community to be auctioned. Your donation is greatly appreciated and will be used to support people with disabilities to live and work in our community. Fill out the Silent Auction Sponsorship online form. Download Silent Auction Sponsorship Form. Please follow the instruction on the form on how to submit.